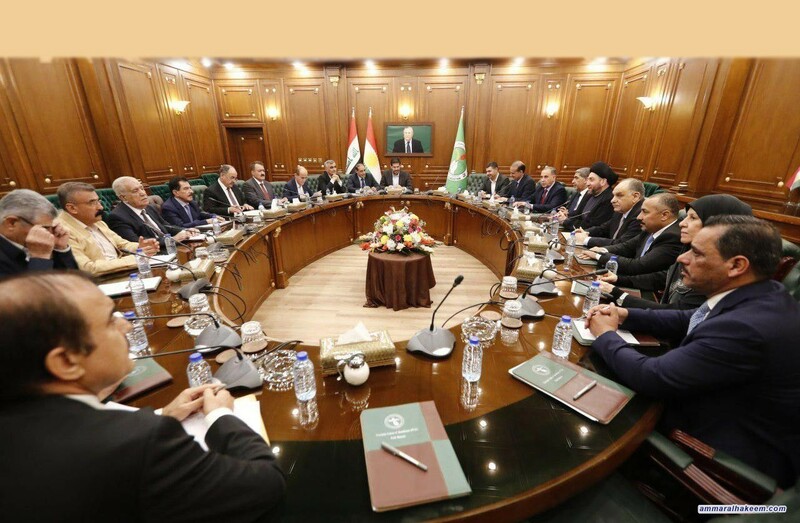 The meeting was attended by the Reform and Building delegation and the Political Bureau of the Patriotic Union of Kurdistan, his eminence congratulated electing Dr. Barham Saleh as President of the Republic of Iraq. His eminence pointed out that the diversity of Iraq is a source of strength and wealth, and that the Kurdish component is an original component at all times, stressed that maintaining the federal system of Iraq is a guarantee of the rights of all. 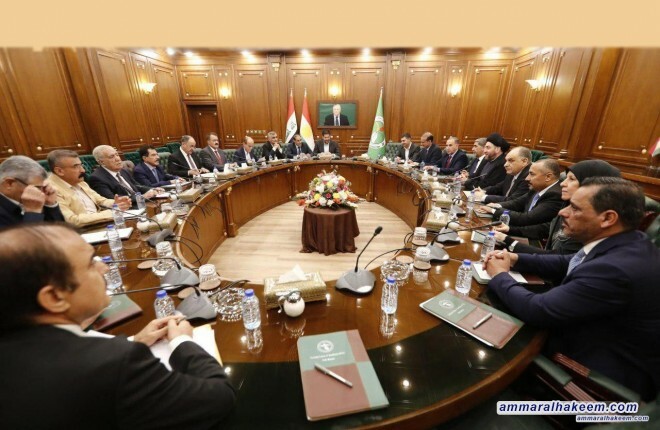 Sayyid Ammar al-Hakim reiterated his vision that the strength of Iraq is in staying together, called for supporting the future government, continuing dialogue, convergence of views between the political parties, and meeting halfway. The meeting also covered excluding Iraq from the regional and international axes, because Iraq's interest is to be a bridge between the adversaries and a space for convergence of views.